Enjoy sun-drenched days in a luxury island resort, cooled by sea breeze and peaceful nights soothed by sounds of the ocean. 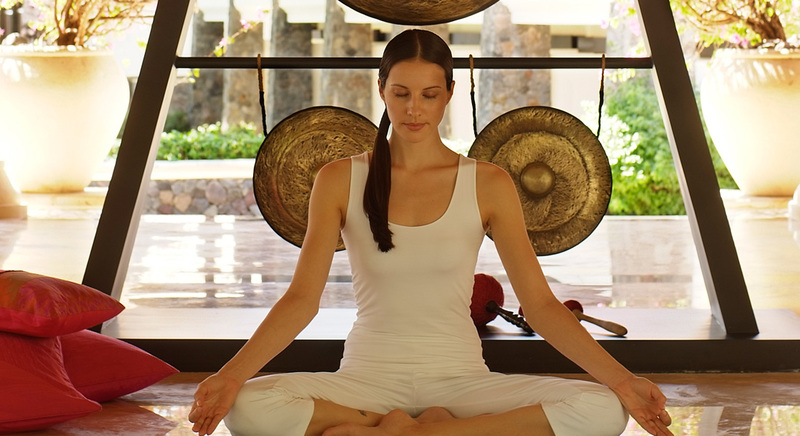 Regain inner balance with holistic retreats focused on health and happiness through authentic encounters with Bali. 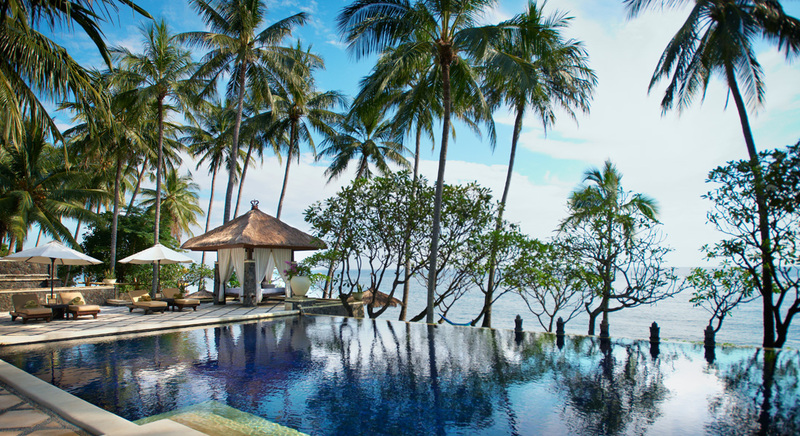 Age-old Balinese traditions wrapped in the spirituality and gentleness of the region provides a calm and reclusive environment for relaxation, recovery and self-discovery. Spa Village Resort Tembok, Bali tailors a personal wellness programme that incorporates physical, spiritual and intellectual activities that will allow guests to reach their personal goals.